Bauli is a classic Italian dessert company, renown throughout the world for its fluffy texture and traditional confections. QNY developed the packaging for Bauli’s holiday products with a focus on appealing to an American audience, because they are much more unfamiliar with the European Bauli brand. The structure of the design is based on good-to-know facts about Bauli’s quality ingredients, family history, and its famous traditional Italian recipe. Bauli USA came to us wanting to raise brand awareness for their seasonal product line, both classic and new products. They asked us to get some of our best influencers on board to create American lifestyle content to post on their social channels for their peak holiday season. Bauli also came to us asking for an in-house viral video creation. We told them it was no problem. We wanted to rapidly expand awareness and launch a campaign showcasing how beautiful and delicious Bauli holiday products can be! 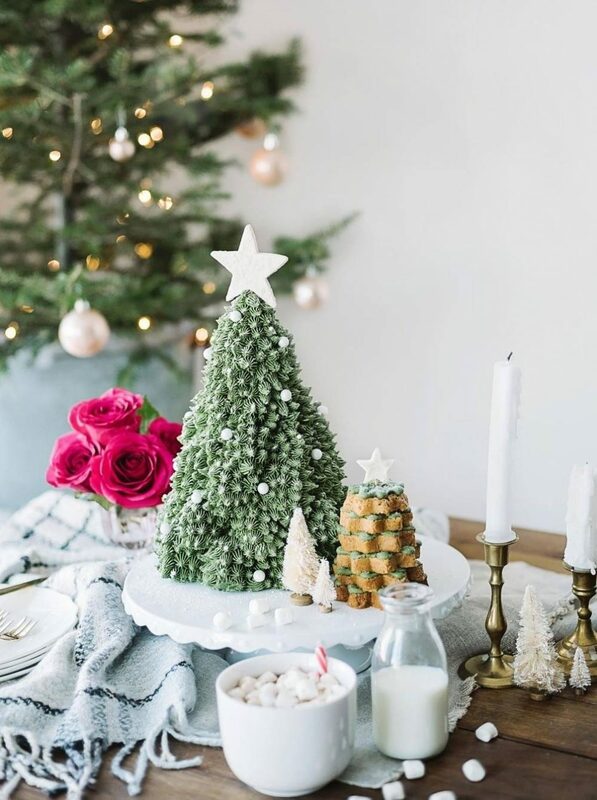 QNY helped Bauli partner with top photographers, stylists, and tastemakers on Intsagram, like Natalie Spencer (@natspencer), Marlena Kur (@zestymylemon), The Party Parade (@thepartyparade), Ashleigh Amoroso (@ashamorskitchen), and Lindsay Pallas (@thecupcakechronicles) and others. 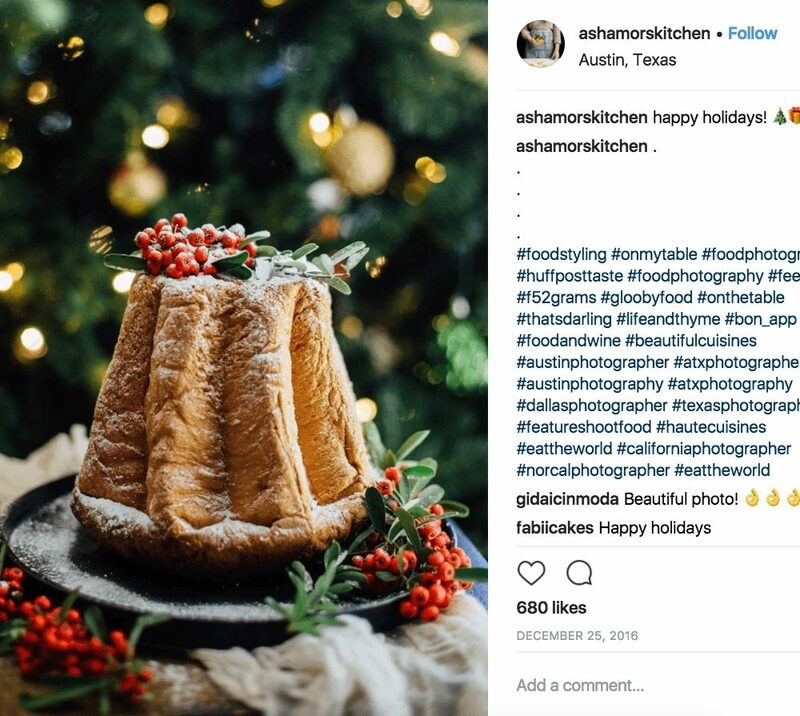 Each influencer created an interpretation of what an American Bauli Christmas is. 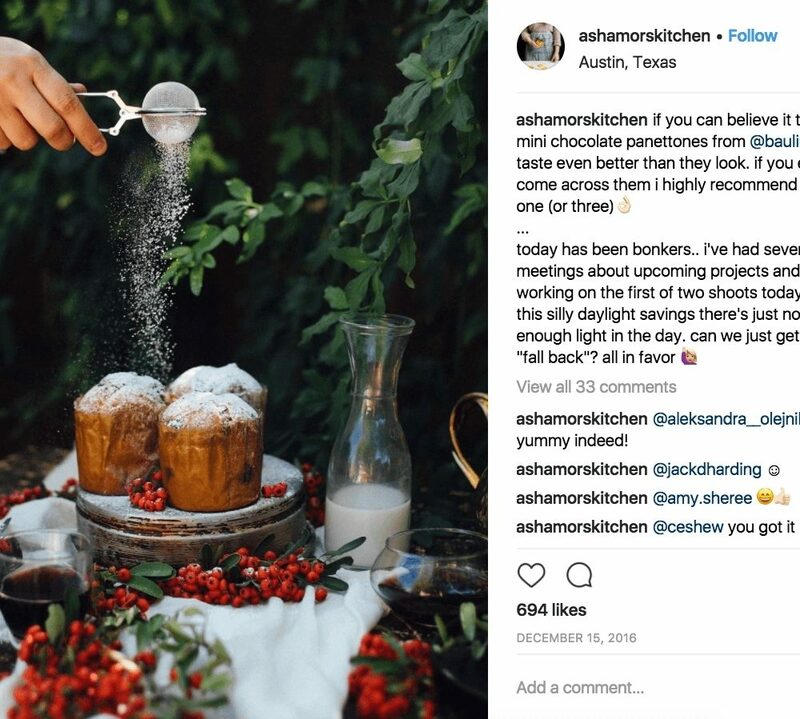 By working with influencers whose key content involve sweet recipes, we could directly impact the “indulgence-seeking” consumer. 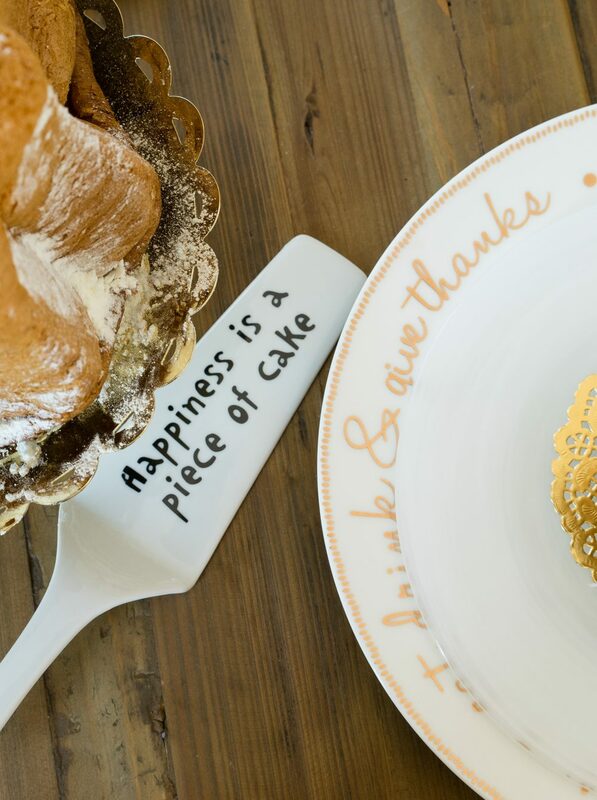 We sought to inspire in new ways to use Bauli’s Holiday products. We worked with influencers to create content that was perfect for Zint Nutrition’s new, feminine, aesthetic and their target health-conscious audience. Our social team provided influencers with the brand’s needs and goals so they could make it come to life.